WWLP, our goal is to consult with your business. We want to understand your marketing challenges so we can advise your business on marketing plans that provide a strong return on investment. We help provide ideas and solutions to your business, which can only be done properly by collecting information and doing an in-depth analysis of your current marketing efforts. Our solutions are based on our knowledge of our industry and your industry too. We work to understand your challenges to help you with your business. 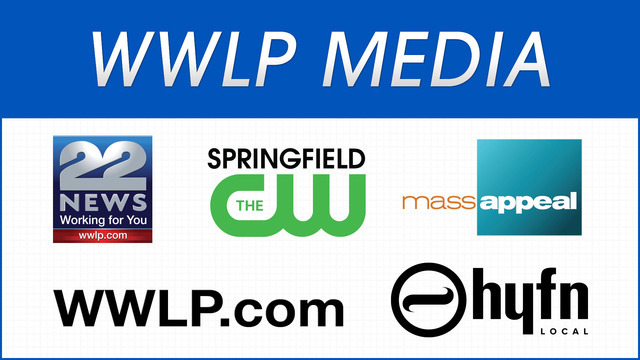 WWLP Media is a Springfield-based television and digital marketing company. We consult, develop, and provide solutions through television, online video & display, mobile advertising, search engine marketing (SEM) and search engine optimization (SEO), as well as television commercial production for the Springfield Holyoke DMA & surrounding areas. We can handle your marketing needs worldwide through our digital components. WWLP Media includes WWLP-22News (NBC), The CW Springfield and our digital platforms include WWLP.com, WWLP mobile, and HYFN Local.